Pocatello’s days of waiting for a temple are coming to an end. 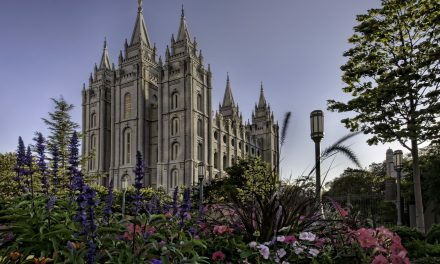 The city which is home to a large population of Latter-day Saints will get to see the dreams of a temple as a reality. Walt Disney was right, if you make a wish upon a star, your dreams really can come true. I imagine the dancing and celebration of some of my friends who live there, might have went something like this. 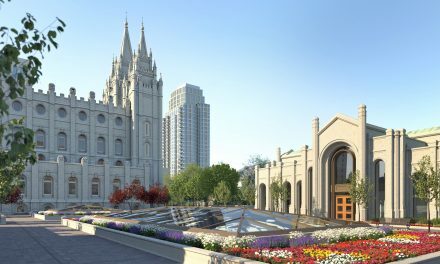 According to the Mormon Newsroom, the groundbreaking will be held on March 16, 2019 in a private, invite-only ceremony. No word on whether the groundbreaking will be transmitted to local meetinghouses or via other media. 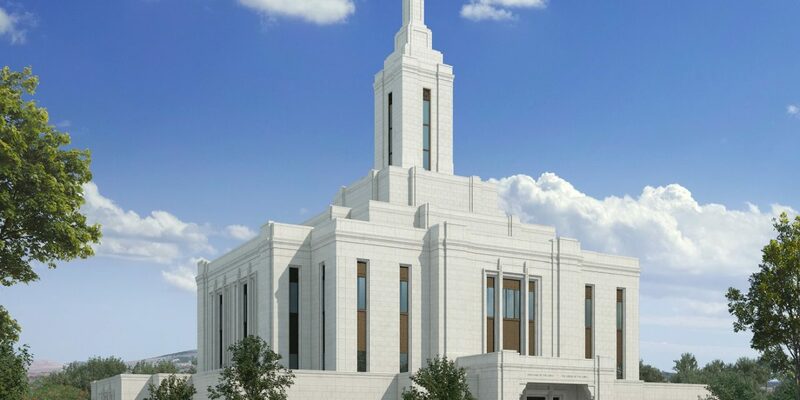 This marks the sixth temple in Idaho, and the fourth built since the Boise Idaho Temple in 1984. The Pocatello Idaho temple was announced in April 2017 General Conference. 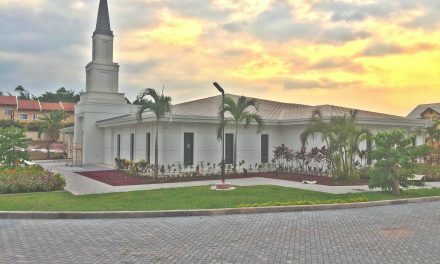 During that same conference, President Thomas S. Monson announced new temples in Brasilia, Brazil; Greater Manila, Philippines; Nairobi, Kenya and Saratoga Springs, Utah. 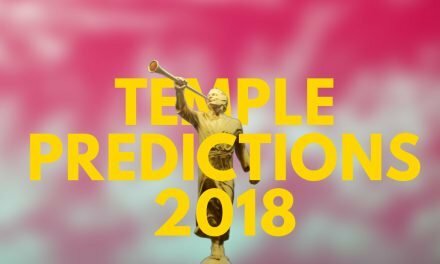 You might remember we have a habit of discussing such things in our semiannual temple predictions rundown, And we did pretty well on a number of predictions that go around. 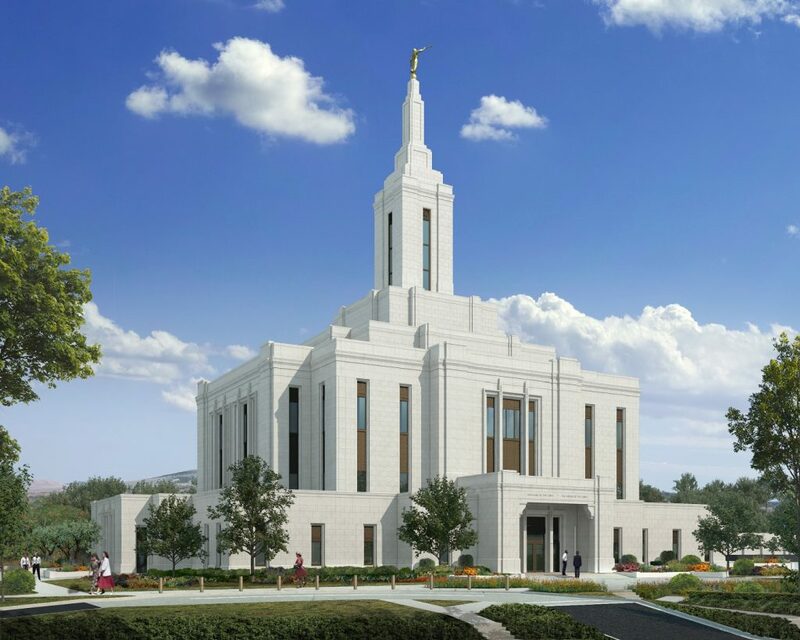 The Church’s rendering of the planned temple, features a three story design with a center spire. There’s nothing groundbreaking here. Pocatello is the fifth-largest city in Idaho with a population of over 54,000 people, 75% of which are members of The Church of Jesus Christ of Latter-day Saints. It is the birth place of the late apostle, Richard G. Scott, and home to Idaho State University. 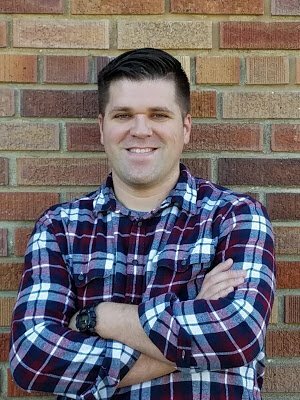 So congratulations, Pocatello! I can’t wait to come down for the temple open house.